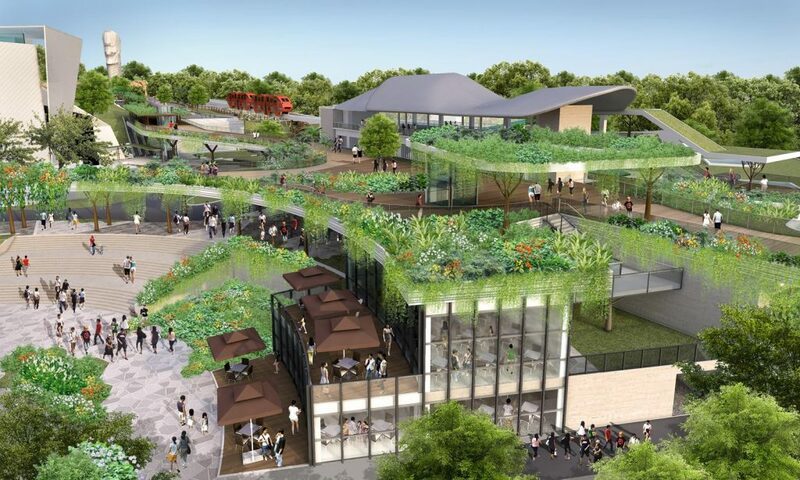 This precinct planning study commissioned by Sentosa Development Corporation (SDC), encompasses site analysis, stakeholders’ engagements, concept and preliminary design to provide suitable solutions for a timely refresh of the precinct. 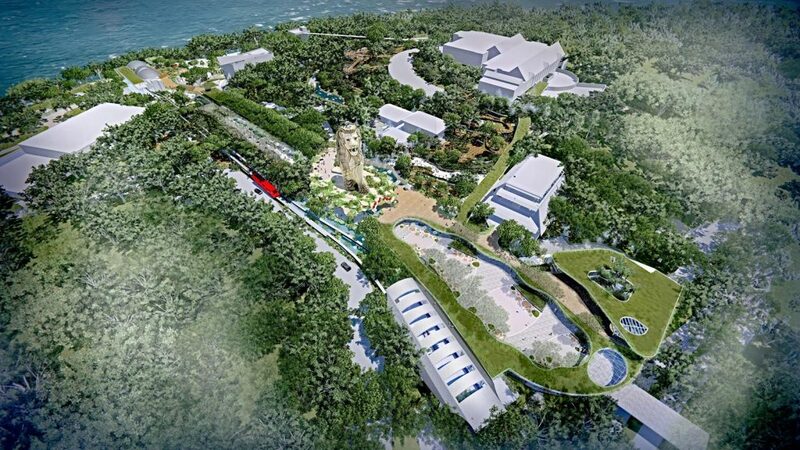 With this enhancement proposal, SDC aims to improve the precinct’s holding capacity, resolve congestion issues at critical areas, enhance wayfinding and improve guest experience by providing all-weather and Universal Design solutions to usher Sentosa’s guests towards more exciting pipeline developments in the beaches and other precincts. 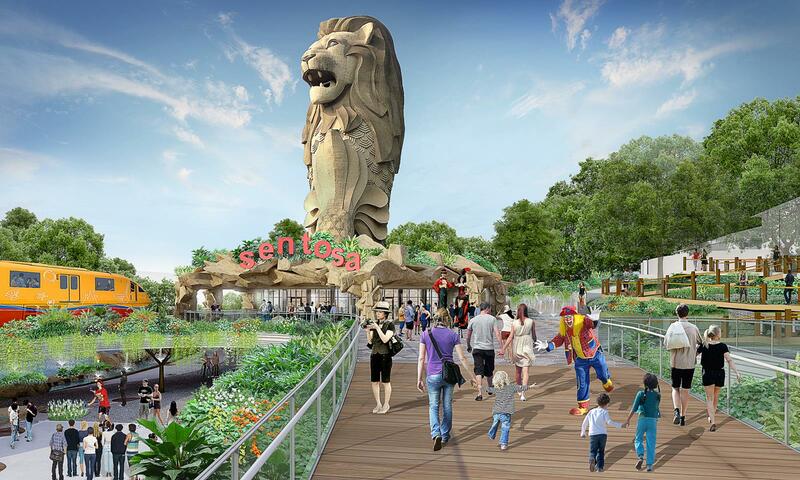 The Sentosa North-South Link Precinct, also known as ‘Merlion Gateway’ encompasses a site area of approximately 12H. 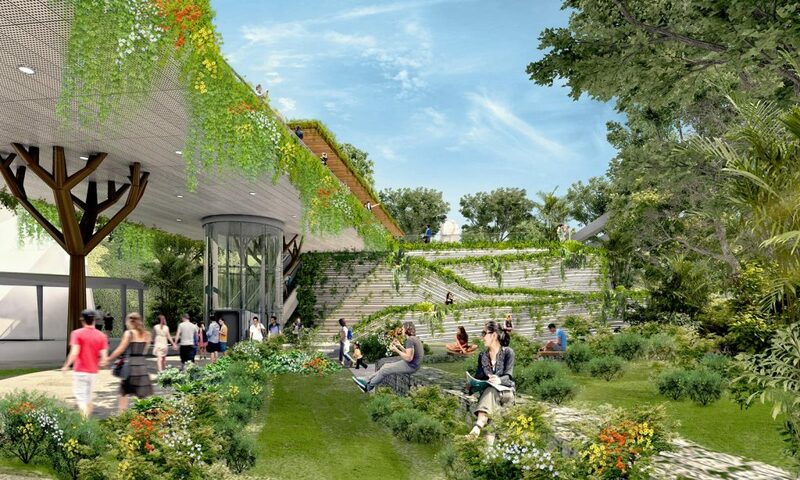 This precinct proposal will enable a more seamless and comfortable walking experience interjected with elements of surprise and delight. 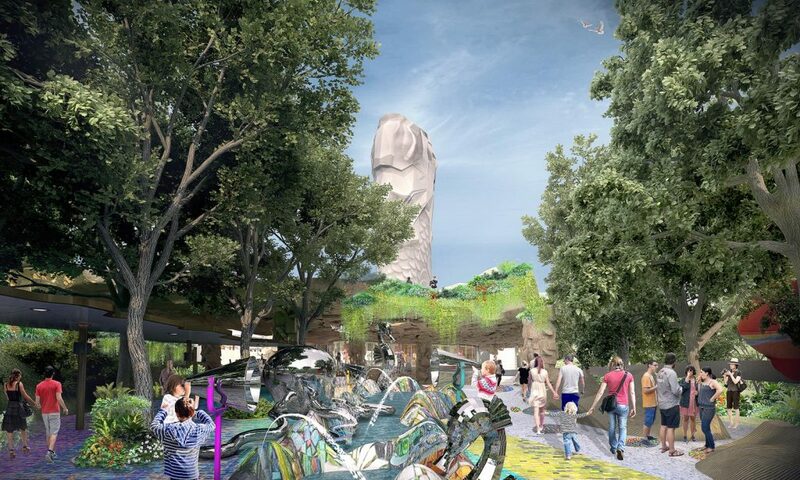 With new tiered circulation to mitigate terrain challenges, guests will also have better views and photo-opportunities along the way. 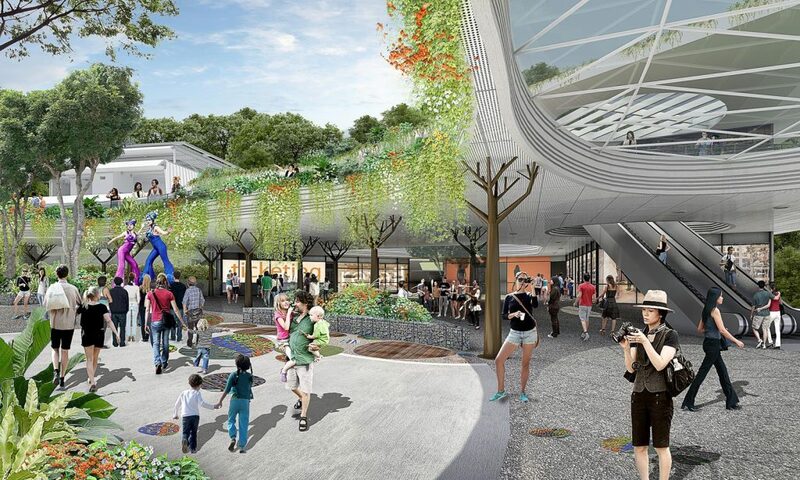 This project enhances the sense of arrival at the Merlion Plaza and Beach Station. 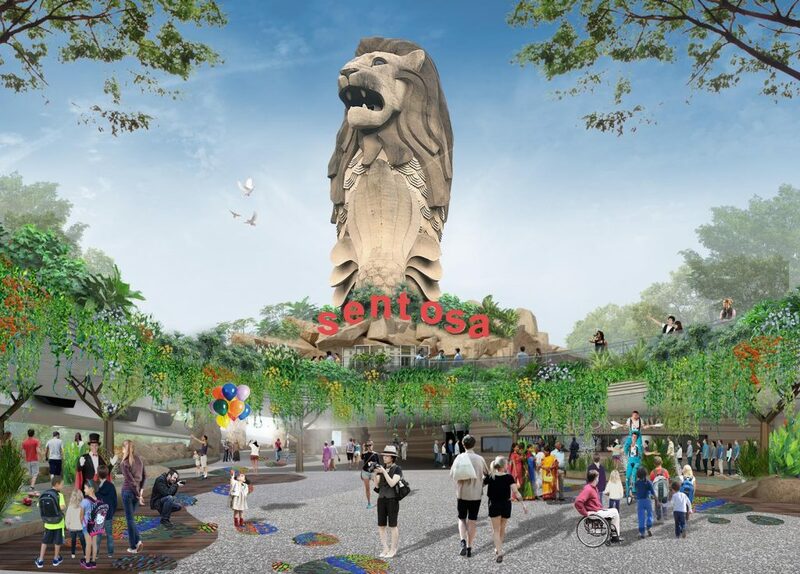 All these measures will aid in facilitating higher patronage of guests and elevating the overall guest experience in Sentosa.